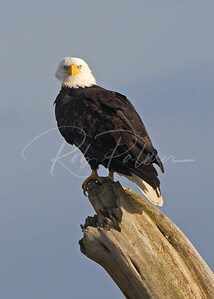 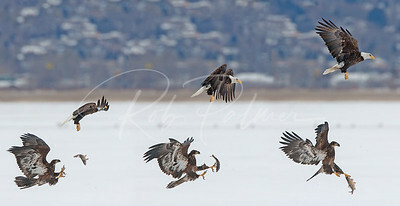 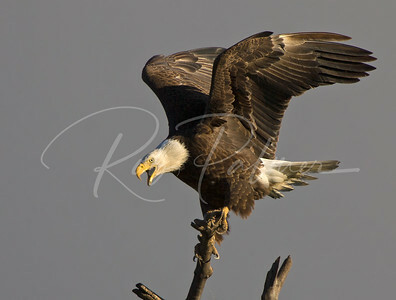 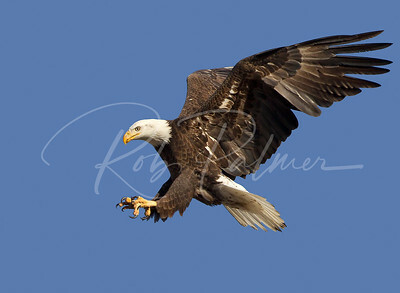 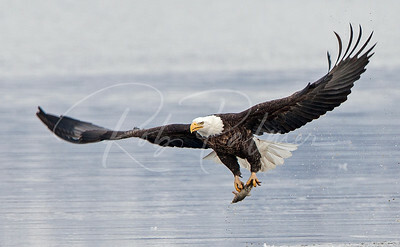 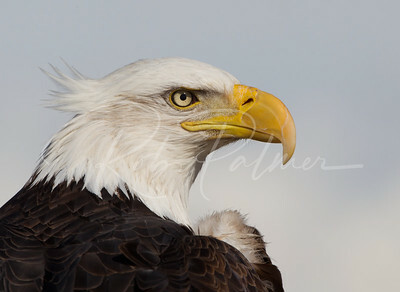 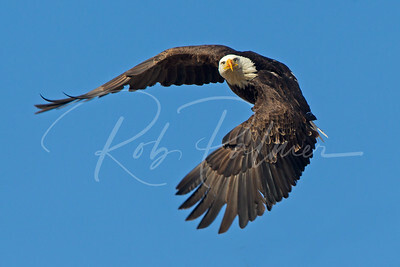 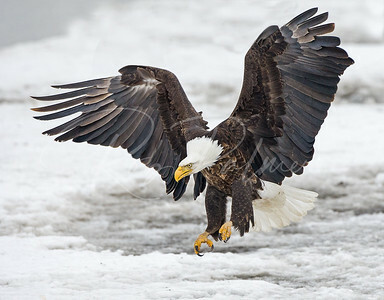 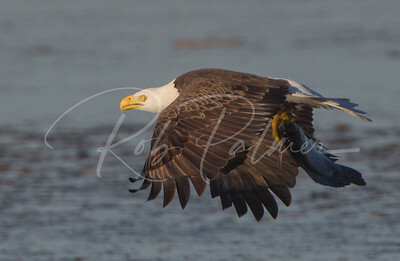 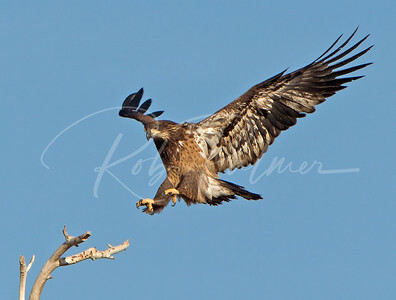 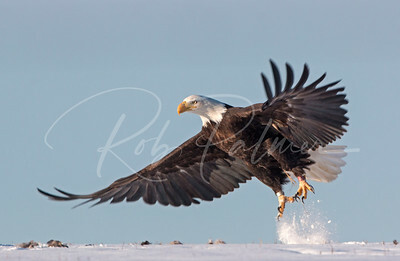 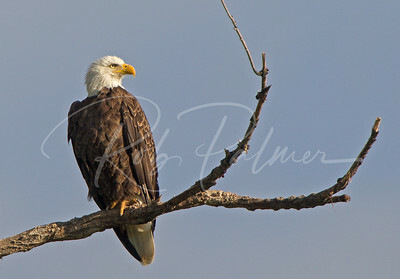 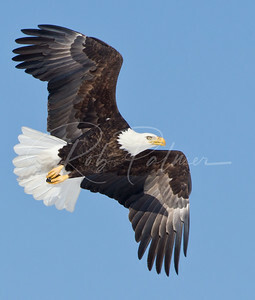 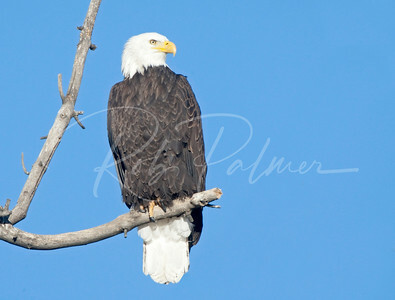 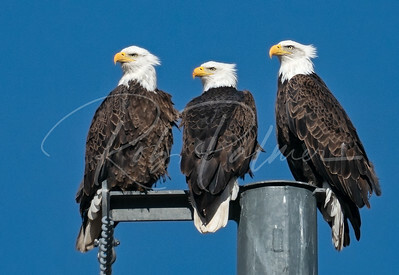 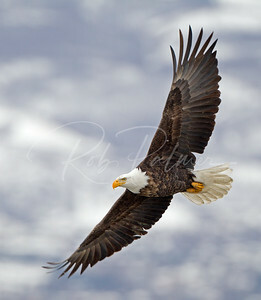 A three frame sequence of Bald Eagle playing catch. 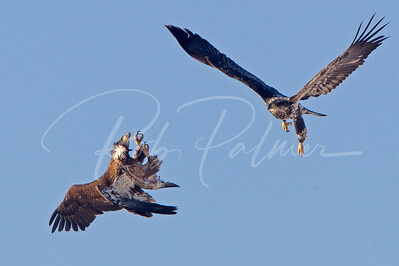 Bald Eagle giving me the "look"
Immature (left) and adult Bald Eagles fighting over fish. 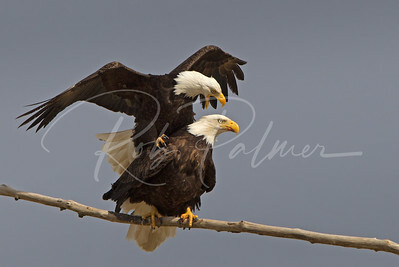 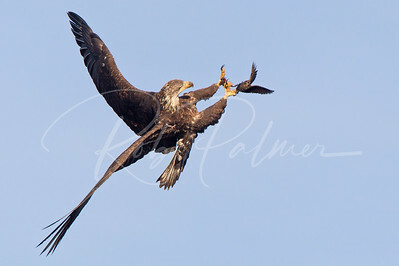 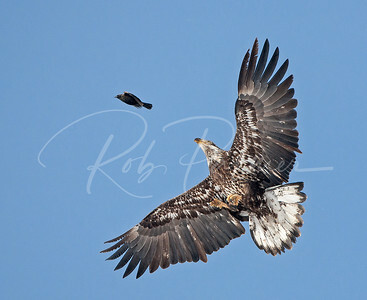 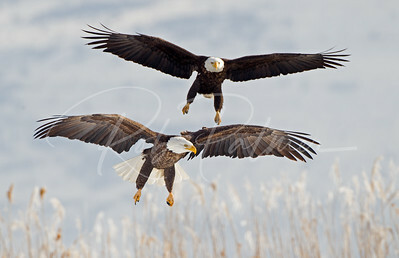 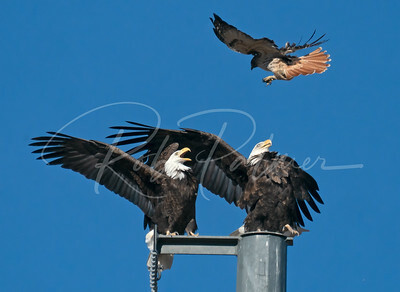 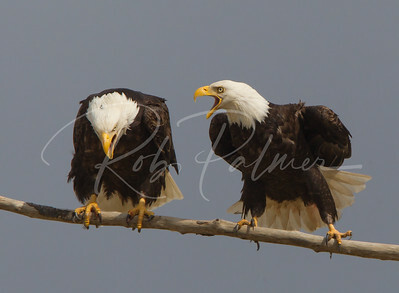 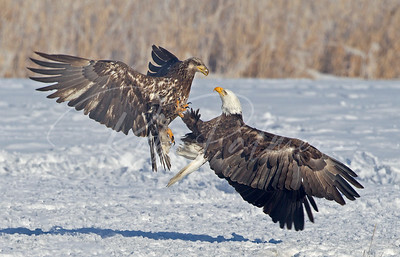 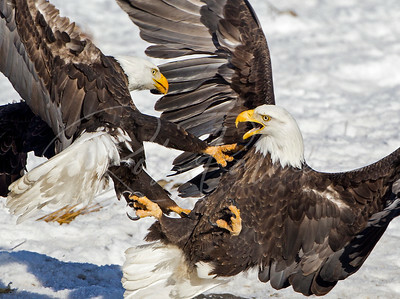 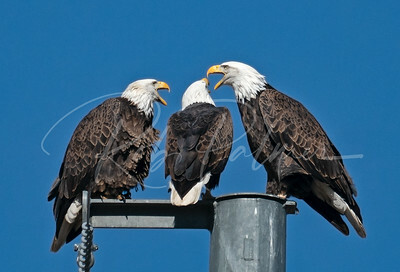 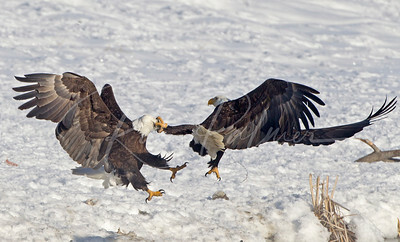 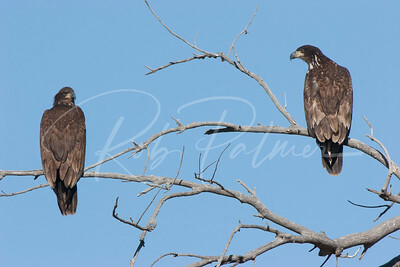 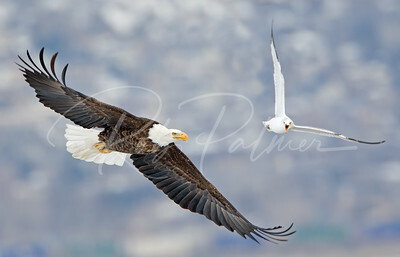 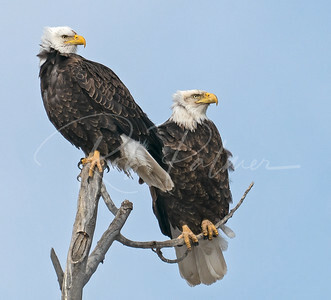 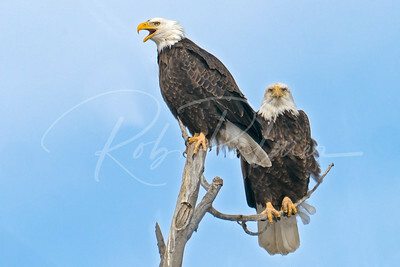 Two adult Bald Eagles fighting. 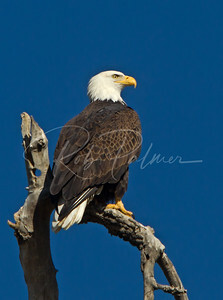 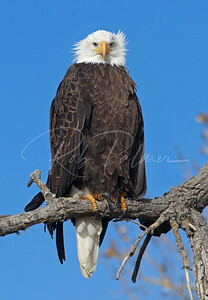 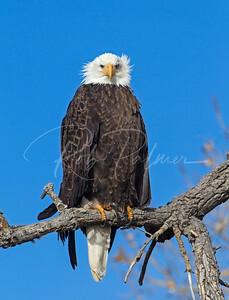 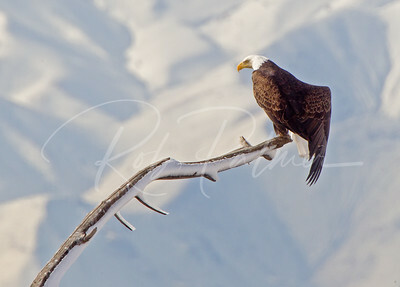 Bald Eagle on a cold windy day. 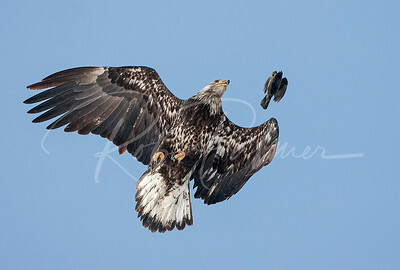 Bald Eagle "Bad Hair Day"
Immature Bald Eagle about to nab a blackbird. 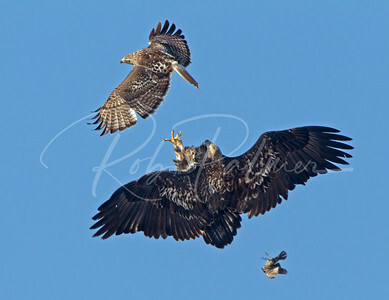 Redtailed Hawk letting go of a blackbird because the immature bald eagle wanted it!